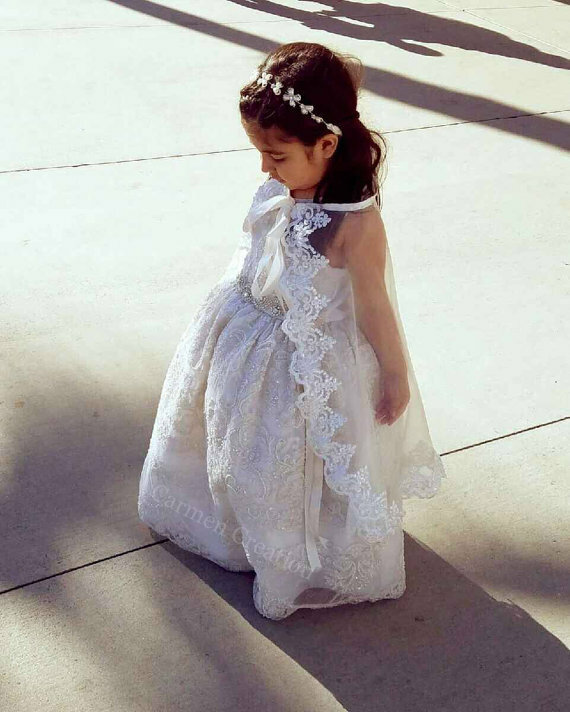 Our Penny Baptism Dress is a handmade one of a kind Victorian style Dress, item is available in size 4. Item takes 3-4 weeks to ship. Other size are available but take 4-6 weeks to make. 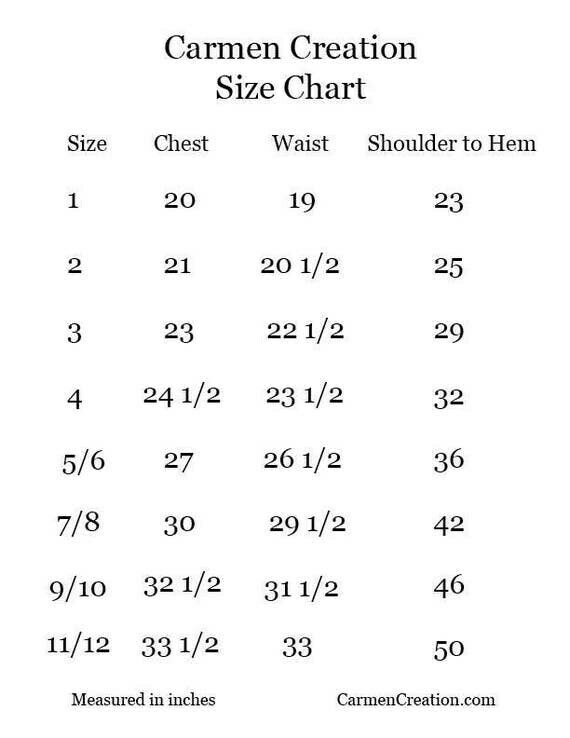 Please be aware of the delivery time frame for the different sizes. Dress features French Beaded lace through out the gown, extra layers of krynolin have been added to the dress. No need for a petty skirt and is fully lined for comfort. Listing includes Dress only, Shawl and rhinestone crown are sold separately.